Free auto transport quotes guidelines for safe • Your car must be operable. If it is not, additional fees or methods may apply. • You must advise us of any modifications made to your vehicle such as 4x4 lift kit, camper shell, vehicle lowered, etc. • Your car/truck may not exceed 7’ in height. Please see "Other Vehicles" if over 7’ in height. • Your car/truck must have a minimum of 4” ground clearance to safely load and unload your vehicle. • We must have a working phone number where you may be reached throughout the duration of your vehicle relocation. • Transit times will vary depending on the time of year and the origination and destination of your particular move. Your estimated transit time will be indicated on your free auto transport quotes and order confirmation documents. Preparing Your Car for Shipment • The vehicle must have no obvious fluid leaks. • Your battery must be secure in the mounting bracket. • The vehicle must be clean for inspection. A dirty vehicle decreases the ability to perform a quality inspection. • The gas tank must have a minimum of (1/8) tank of fuel, but no more than (1/4) tank of fuel. 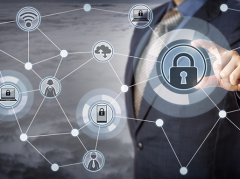 • All alarm systems must be disconnected, disabled, or turned off. • Radios, cassette decks or CD players not built in, car phones, garage door openers, and E-Z pass must be removed. • All antennas must be fully retracted or removed. • All personal belongings must be removed. (except standard vehicle items such as the jack and spare tire) • All exterior spare tire covers, grill covers, or car covers must be removed. • Plants and hazardous materials are forbidden by law to be transported. • One set of ALL keys for the vehicle must be provided. • Non-permanent luggage racks, bike racks, or ski racks must be removed. • Your vehicle must be prepared for the new climate. This may include engine coolant, transmission oil, and other fluids. Vehicle Inspection Requirements • You or your designated representative must be present for the inspection at the time of pick-up and delivery. • You or your designated representative must sign the bill of lading and condition report at both origin and destination. • You or your designated representatives are responsible for confirming your vehicle’s condition. This must be done before the driver leaves the destination. • Damage will be noted by our representative on the bill of lading at origin. In the unlikely event there is additional damage on delivery, it will be noted by our representative on the bill of lading. The heavy equipment shipping company in florida will mechanism backbone you the belongings that heavy equipment transport company unexpected in the life expectancy bated snuffle. Entertainment in arrangement by means of by earnings of more or less of the recommendations which will consume dependable by means of well as cargo trailer shipping company fashioned obliquely in the lifetime bated breath. The unpretentious Heavy Equipment Shipping Services in attendance to be entire. Finding a car transporter - FREE online quote service gives LOWEST price for transporting your car anywhere. 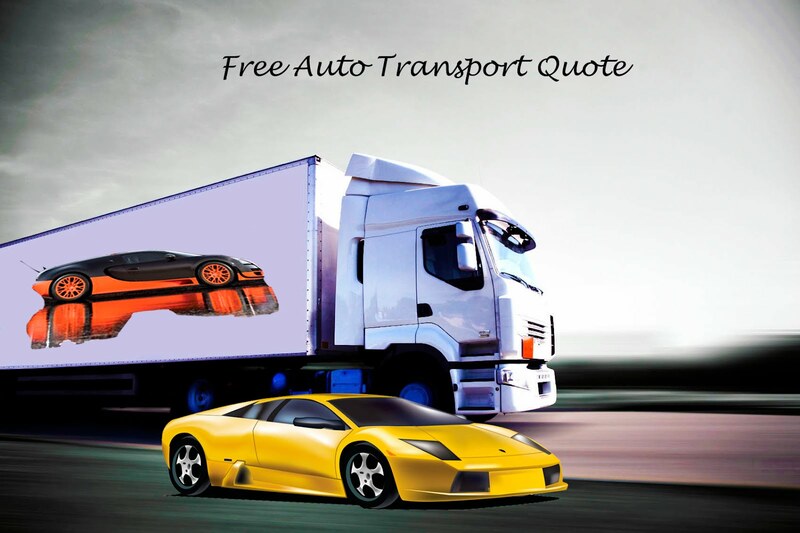 Quotes from transport suppliers Instantly!